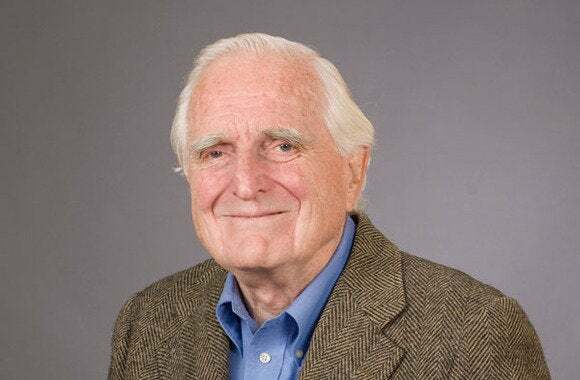 Born in 1925, Engelbart was coming of age as World War II raged in Europe. He joined the U.S. Navy as an electronic and radar technician, and after the war studied electrical engineering at Oregon State University. He went on to complete a master’s degree and Ph.D. at the University of California at Berkeley, where he was also an assistant professor. About a year later, in 1957, he joined the Stanford Research Institute (today called SRI International), which was just over a decade old. 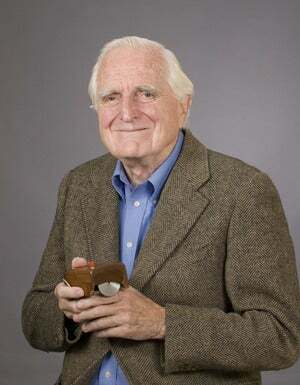 From 1959 until 1977 he led the organization’s Augmentation Research Center, and in 1963 came up with the concept of the computer mouse. The mouse would go on to revolutionize personal computing, but the public didn’t get their first look at it until several years later. “We have a pointing device called a mouse, a standard keyboard and a special key set,” he told the audience. The demonstration can be seen in archive footage on YouTube. “I don’t know why we call it a mouse. Sometimes I apologize. It started that way and we never did change it,” he said, explaining the name to his audience. A year later, the Augmentation Research Center underscored its importance in computing by becoming the second node of the ARPANET, the predecessor to today’s Internet.